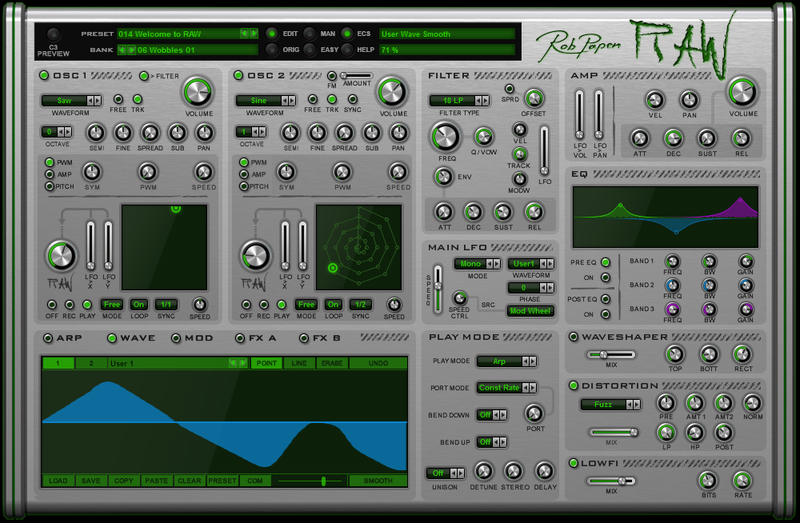 Raw, Other Virtual Synth from Rob Papen. 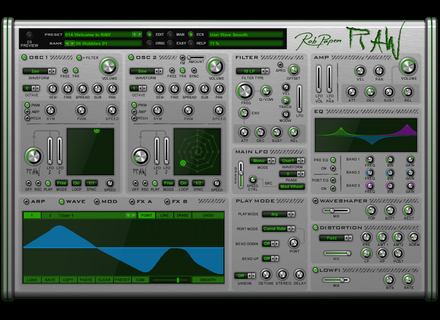 Rob Papen himself gave us a bit of his time at NAMM 2015 and introduced us to his brand new RAW virtual synthesizer. [NAMM][VIDEO] M-Audio Code We went to see the new Code MIDI controller keyboards with built-in pads and XY touch controller at the M-Audio booth at NAMM 2015. [NAMM][VIDEO] M-Audio Deltabolt 1212 We met the M-Audio team at NAMM 2015 for a presentation of their first Thunderbolt audio interface, the Deltabolt 1212. [NAMM][VIDEO] 3 new Waves plug-ins Waves is at NAMM 2015 to introduce three upcoming plug-ins: Butch Vig’s vocal processor, the original dbx 160 recreation and the hybrid H-Reverb.